Born in Birmingham, Osagyefo Burton-Godwin started his youth career with Bolton Wanderers before moving to London with Crystal Palace. The defender obtained his first contract with Palace making a total of 27 appearances, which included 2 Premier League appearances. In the summer of 1999, he was released and joined Colchester United and then Sheffield United for short spells before ending the season with Port Vale. In 2½ season, he made 99 appearances before being released in the summer of 2002. After a brief period at Crewe Alexandra, Sagi joined Peterborough United in August 2002 where he plated 110 games for the Posh. In January 2006, he spent eighteen months with Shrewsbury Town before spending the 2007/2008 season at Barnet. 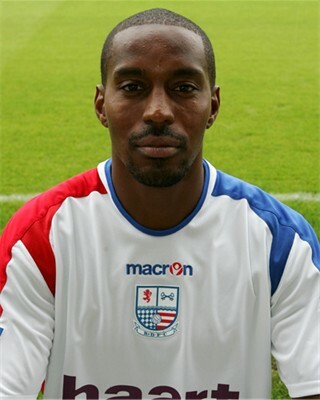 Sagi arrived at Nene Park in July 2008 on a one year deal and impressed during Diamonds pre-season training camp in Portugal prior to the start of that season, including games against local side Portimonense SC and Coca-Cola Championship side Bristol City. 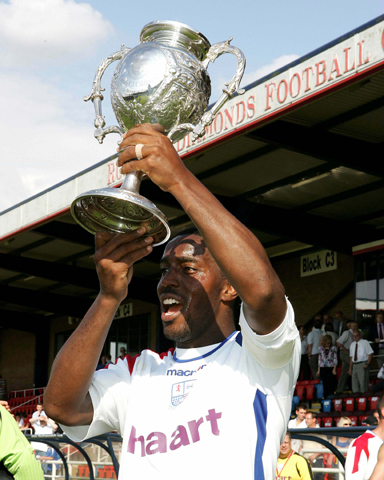 Sagi made his first senior appearance for Diamonds on 26 July 2008, captaining the side against his former team as they beat League 1 Peterborough United to win the NFA Maunsell Cup Final. He went on to make his league debut in the 1-0 opening day victory over Eastbourne Borough two weeks later. After a couple of below par performances, he left the club by mutual consent on 3 November 2008, and retired from the game.